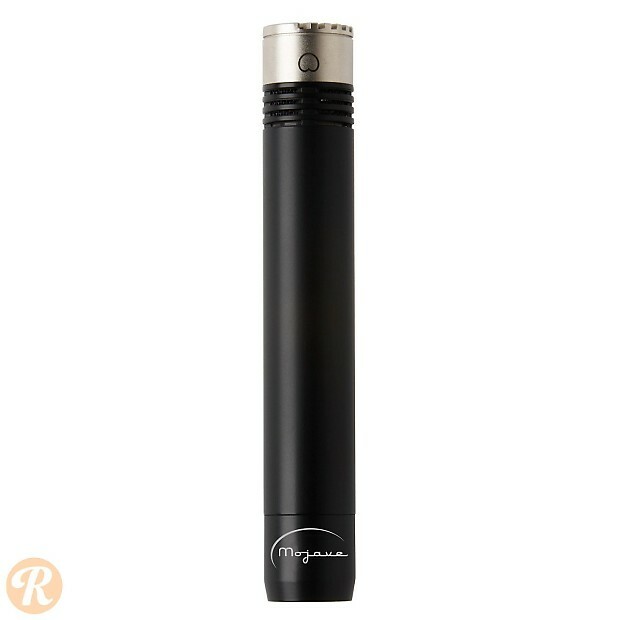 The Mojave Audio MA-100 is a small diaphragm tube condenser microphone with interchangeable cardioid and omnidirectional capsules. The amplifier is a cathode-follower design using the 5840 subminiature vacuum tube, as used in other Mojave microphones as well as the Royer R-122V. Also available in a matched stereo set, MA-100SP.